Below, you can find a Holidays and Observances Alphabetical Listing of US Holidays and World Holidays and Observances that start with G. We are still adding names to the list, so more information will be coming. Gardening for Wildlife Month is the Month of May! 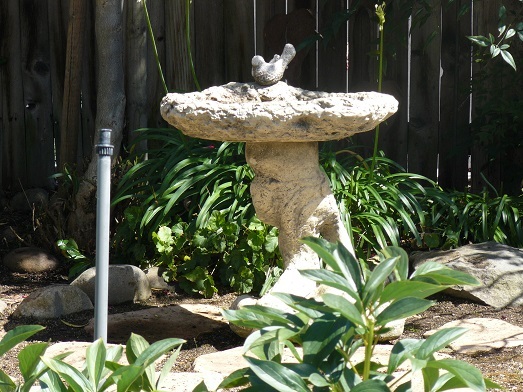 Providing fresh clean water in a shady spot in your yard is one way to help your wildlife visitors!